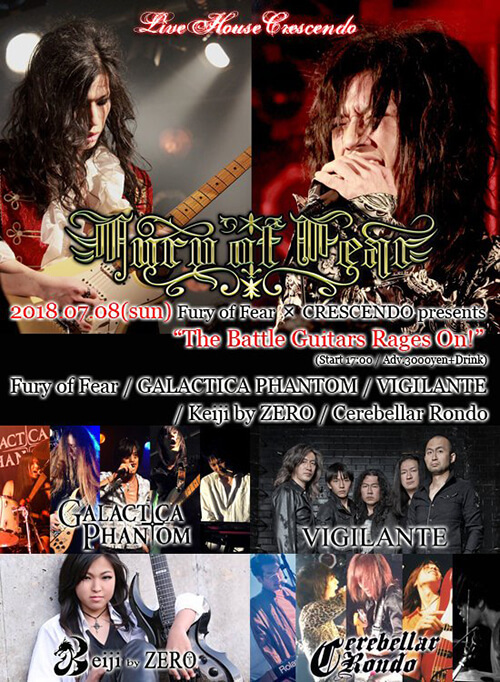 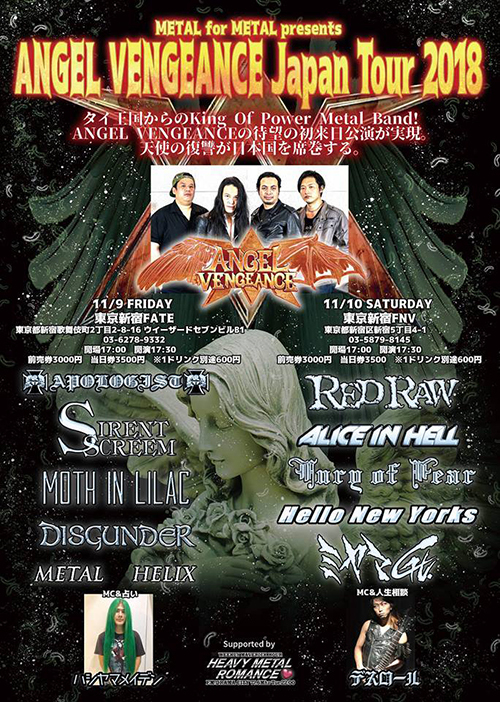 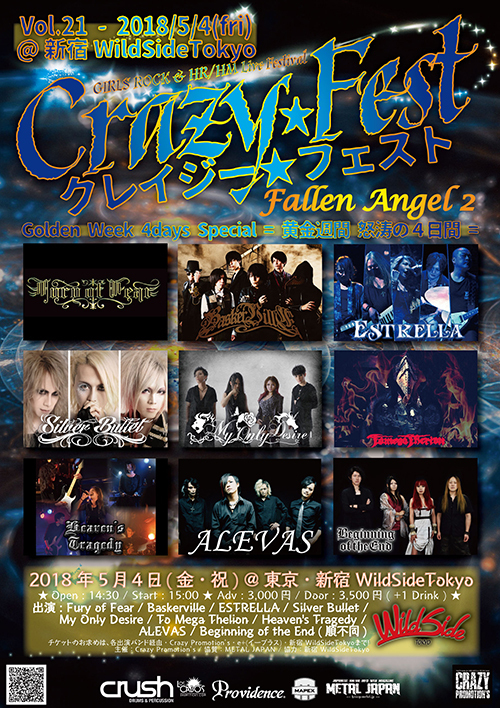 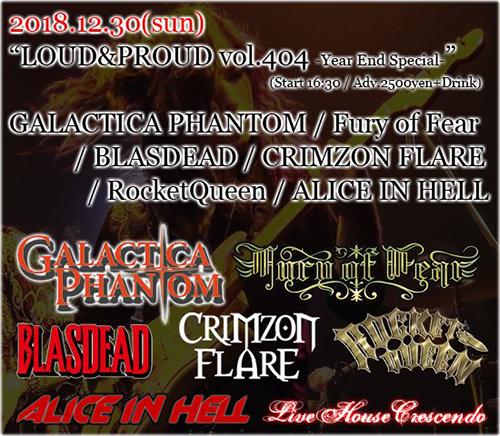 ANGEL VENGEANCE(バンコク) / RED RAW / ALICE IN HELL / FURY OF FEAR / HELLO NEW YORKS / ミヤマGt. 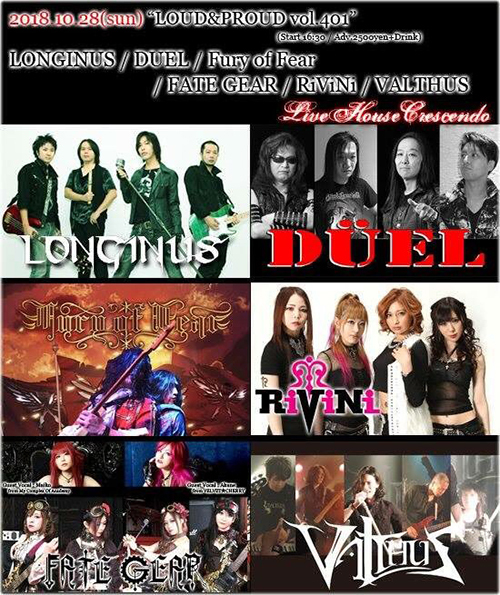 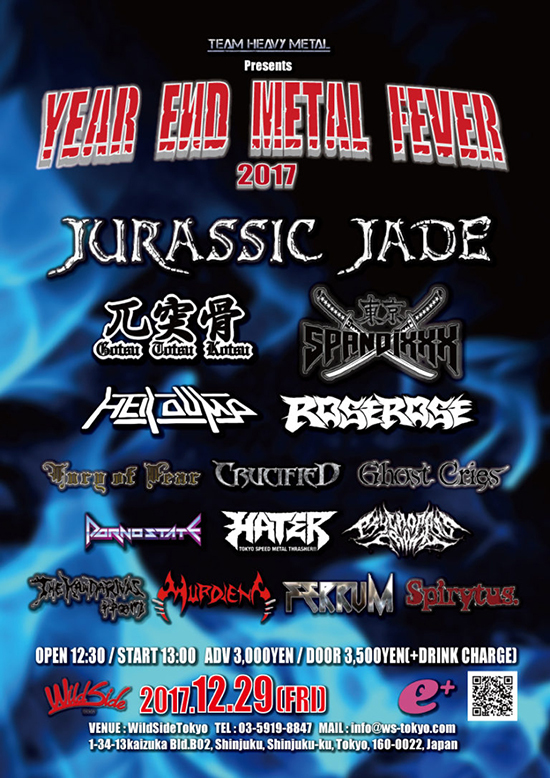 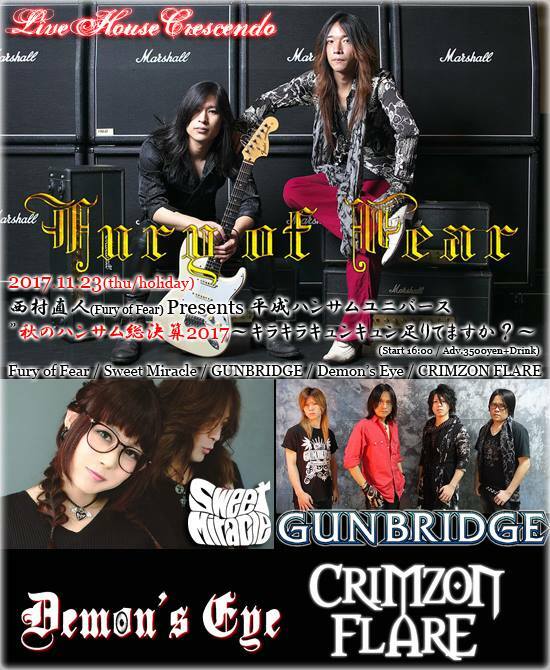 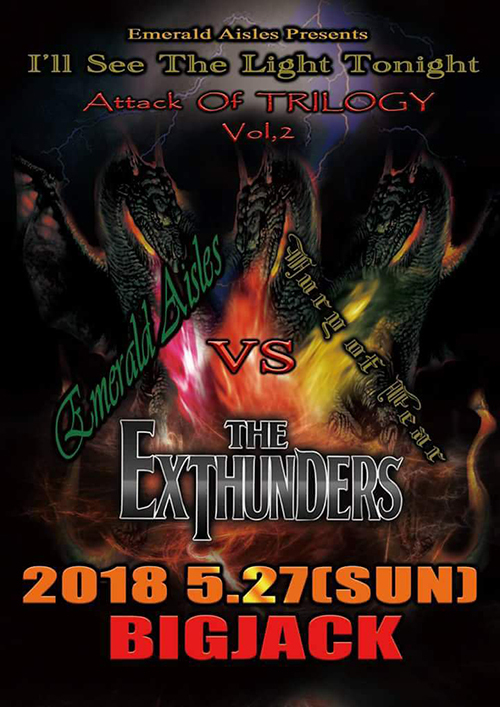 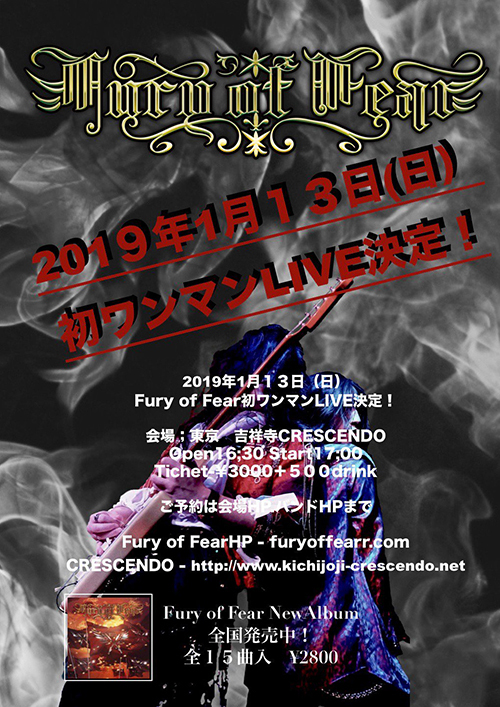 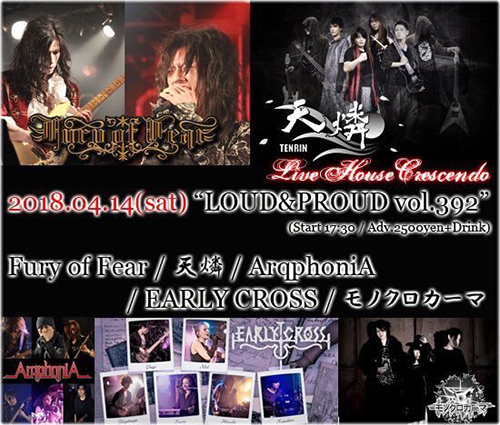 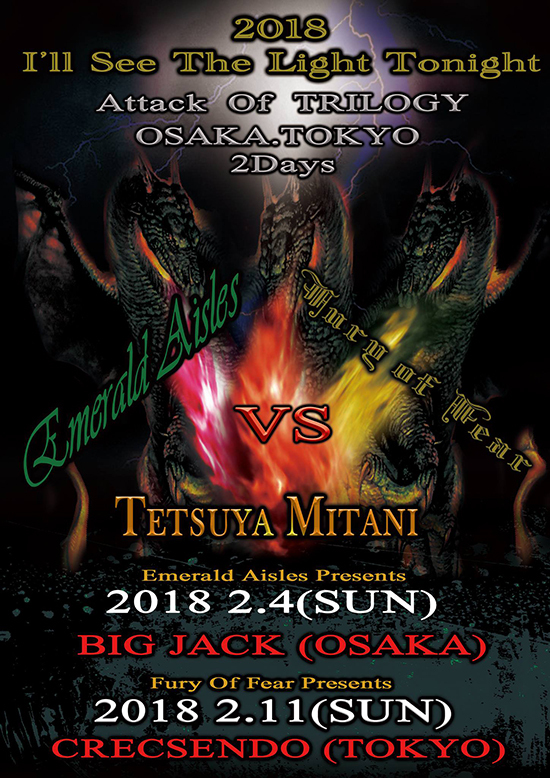 Fury of Fear x CRESCEND presents "The Battle Guitars Rages On!" 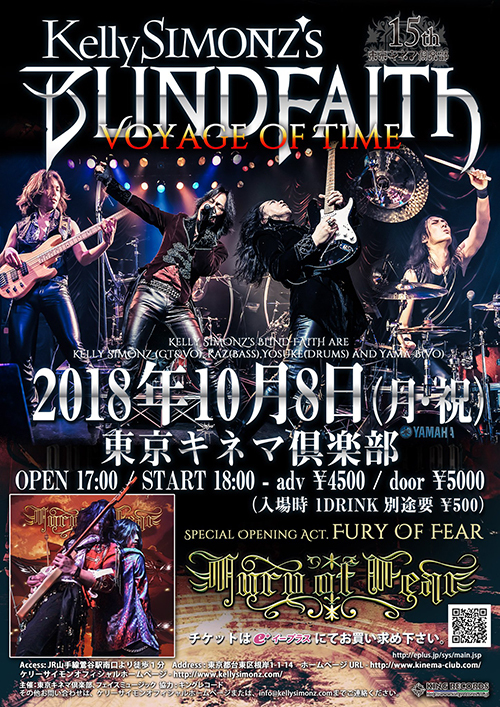 Fury of Fear new Album発売記念!!!! 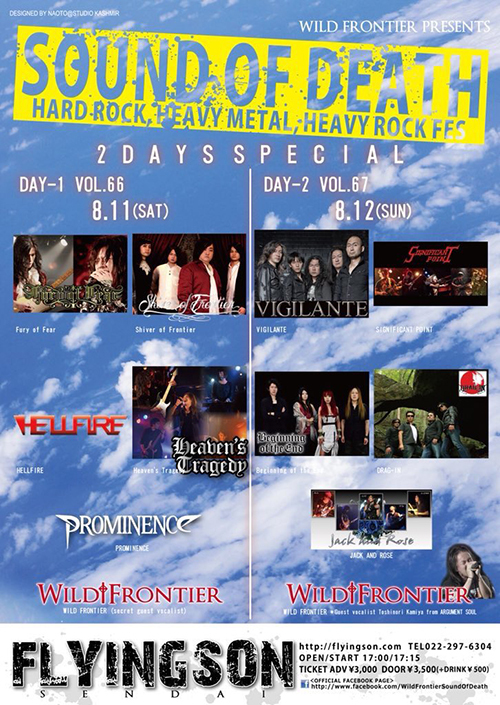 nonLinear Metal DynamiX 2016 8DAYS SPECIAL! 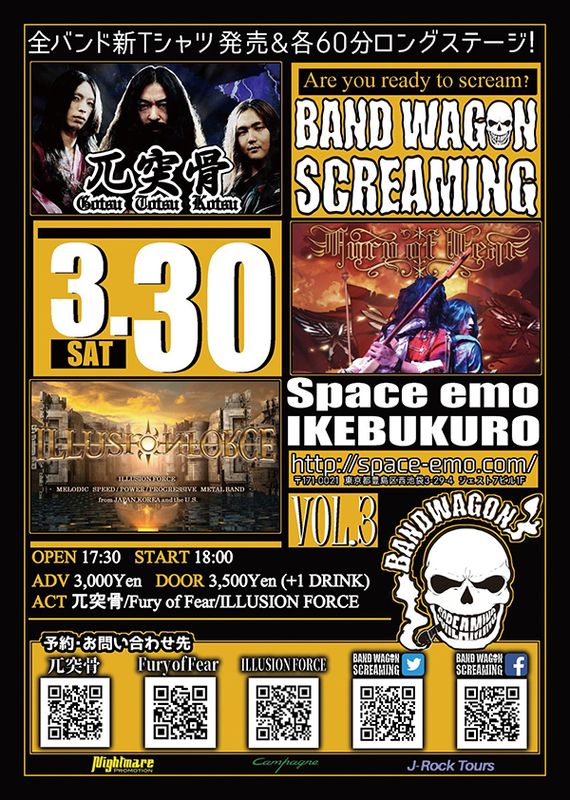 "To the place for one"
Copyright © 2013 Fury of Fear All Rights Reserved.